She is a lovely, lovely person. Absolutely delightful to deal with. Very safe hands with lots of experience. Caroline Hedges is an excellent lawyer. She is highly knowledgeable and very good with clients. Taking timely actions, she proactively looks for solutions. Caroline is a highly experienced private client lawyer, extremely well known in the region and well respected in professional circles. 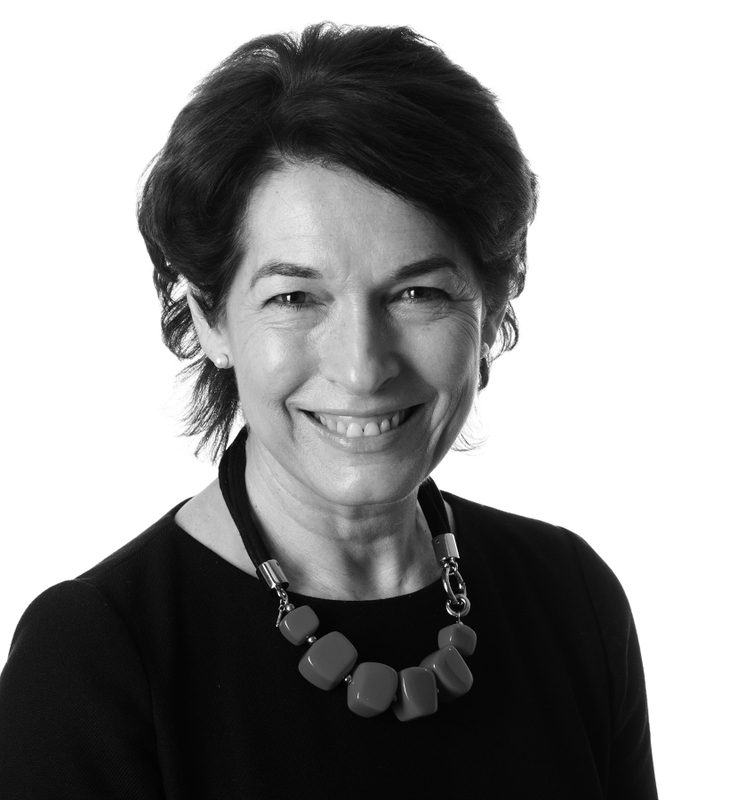 She specialises in providing long term advice to families and their trusts on wealth devolution and capital tax mitigation, often acting as executor/trustee to provide an objective view. Caroline is particularly noted for balancing strong technical expertise with the softer skills necessary to deal with the sensitive situations which can arise within extended wealthy families. Caroline has strong Yorkshire roots and well-established relationships with professional contacts, often working alongside them to provide a “family office” service to the region’s wealthy families. Caroline was one of the earliest STEP members in Yorkshire and has served on the Yorkshire STEP committee.